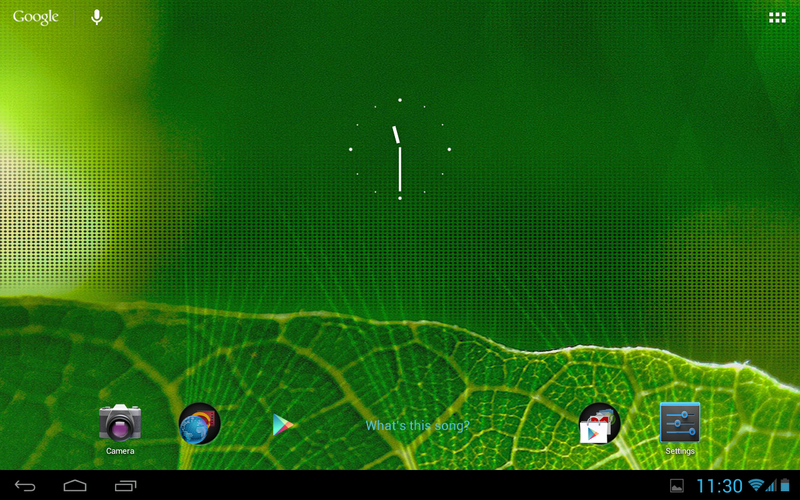 When Motorola announced that the WiFi-only version of the Motorola XOOM was receiving Jelly Bean (Android 4.1.1), we sort of assumed that it would be a while before the 4G LTE version were to see it. 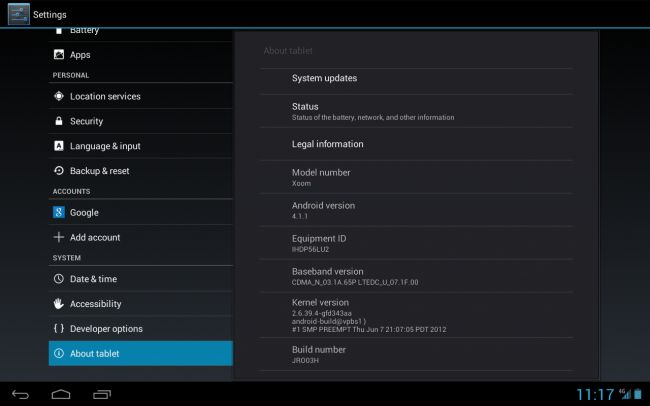 After all, it has only been on Ice Cream Sandwich since late June, and knowing that Verizon tends to take their time when readying/approving updates for devices, we figured it could be a couple of months. According to one of our readers though, his 4G LTE XOOM received Jelly Bean over the weekend. The build number is the newest, JRO03H, and you can see from the baseband and his notification tray that this is indeed the Verizon variant. 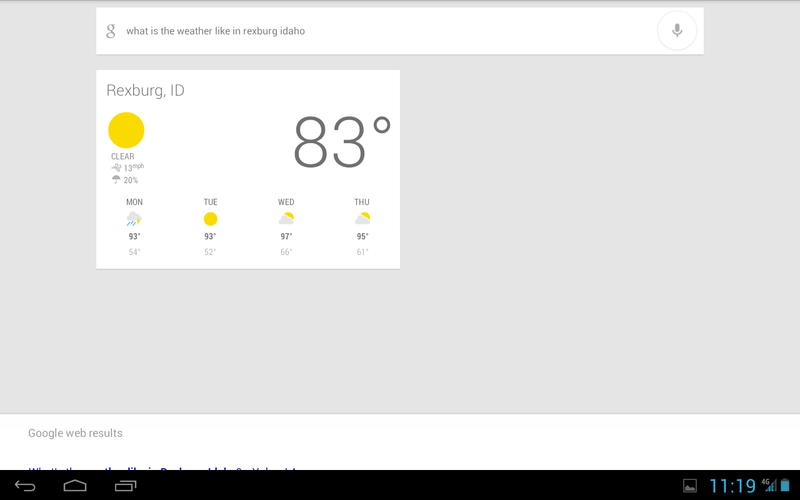 In the screenshots below, he also has Google Now pulled up, an Android 4.1 feature, showing off his local weather. We aren’t sure if this means that Verizon is ready to give this update the green light or if this lucky reader of ours simply got in on a test push that wasn’t supposed to be made public. Either way, this is a good sign for the few of us rockin’ a carrier-branded XOOM.